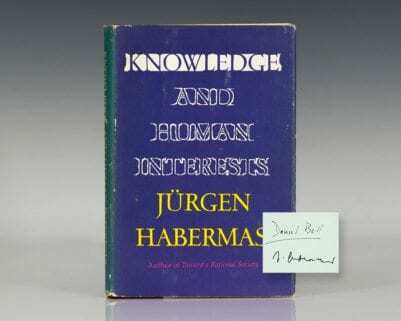 Signed limited first edition, one of only 500 copies signed by Chaim Weizmann, this is number 412. 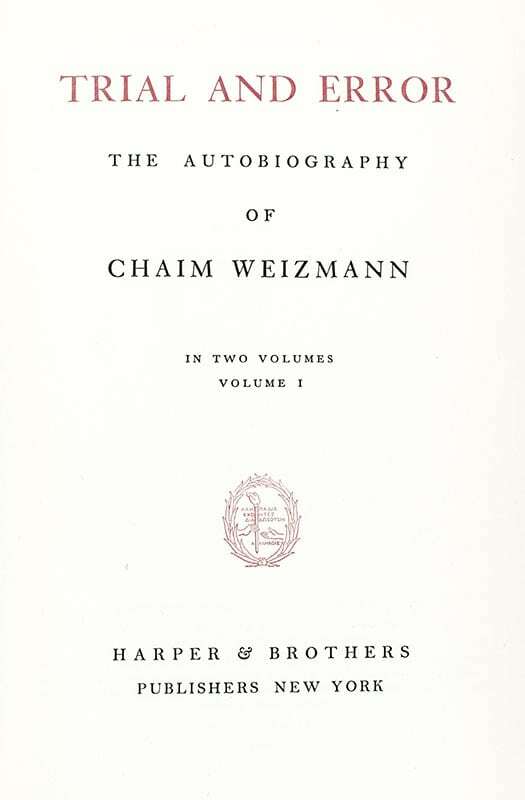 Octavo, 2 volumes, frontispiece of Weizmann in volume one. 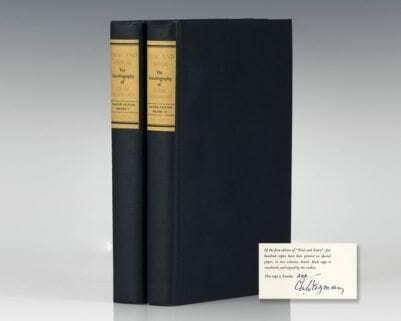 Fine in near fine dust jackets. 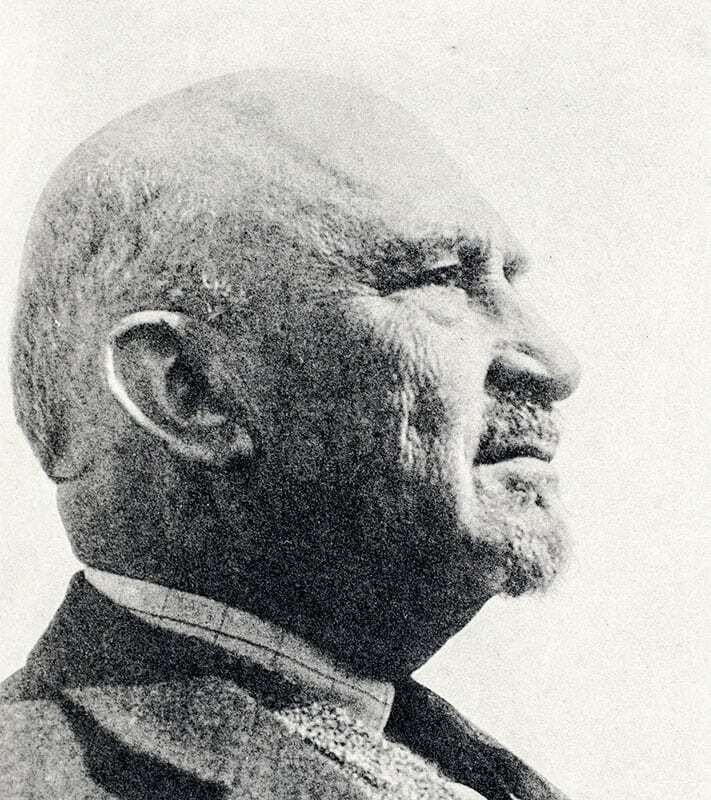 "Endowed with diplomatic gifts of the first order," Weizmann, a Russian-born chemist, was perhaps the most important figure in the history of Zionism (DNB). Weizmann was a Zionist leader and Israeli statesman who served as President of the Zionist Organization and later as the first President of Israel. He was elected on 16 February 1949, and served until his death in 1952. Weizmann convinced the United States government to recognize the newly formed state of Israel. Weizmann was also a biochemist who developed the acetone–butanol–ethanol fermentation process, which produces acetone through bacterial fermentation. His acetone production method was of great importance for the British war industry during World War I. He founded the Weizmann Institute of Science in Rehovot, Israel and was instrumental in the establishment of the Hebrew University of Jerusalem. 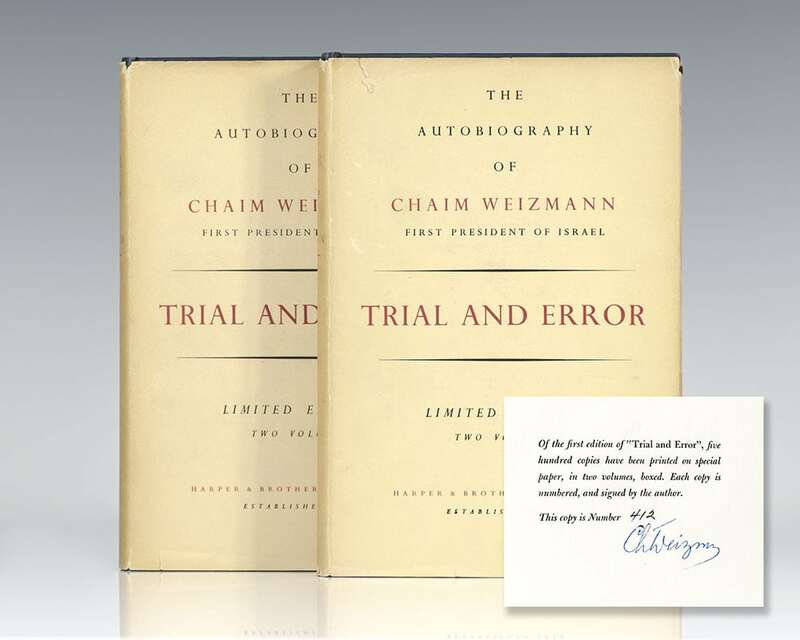 Signed limited first edition, one of only 500 copies signed by Chaim Weizmann, this is number 203. Octavo, 2 volumes, frontispiece of Weizmann in volume one. 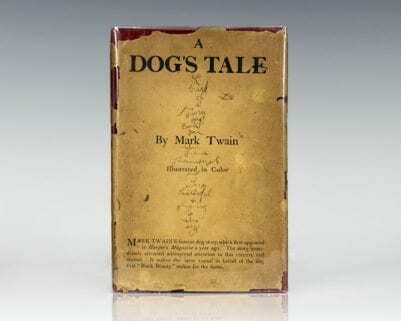 In near fine condition, with a contemporary inscription.